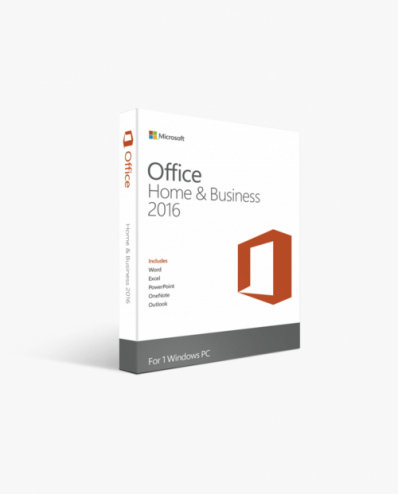 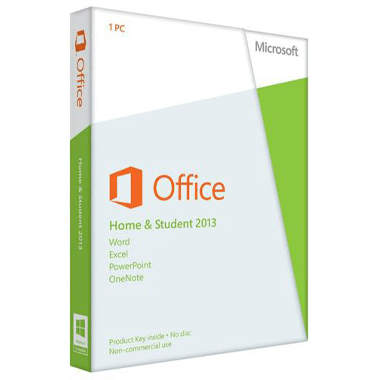 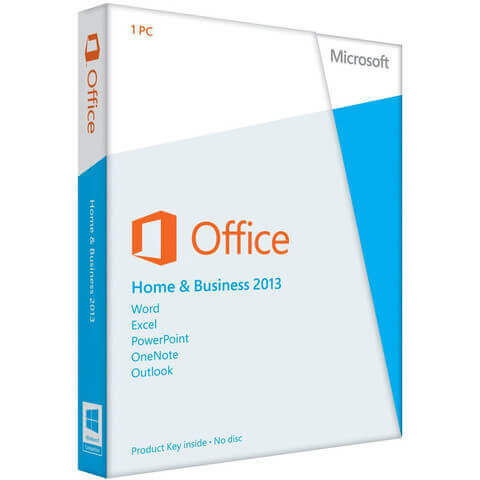 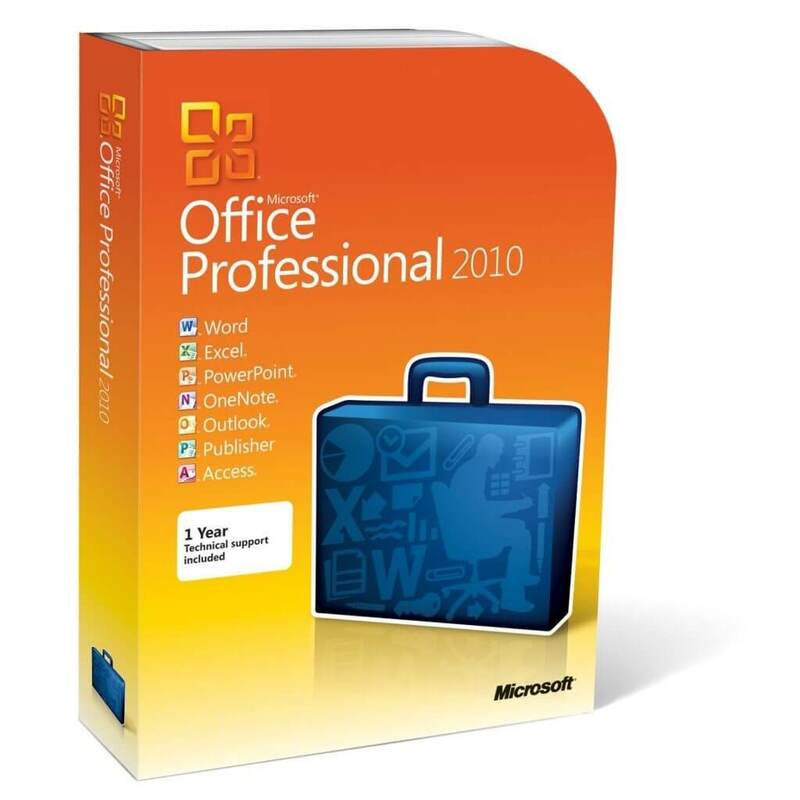 Delivery of Microsoft Office Professional 2010 Installation & License – Digital Delivery. *For Windows-based machines only. 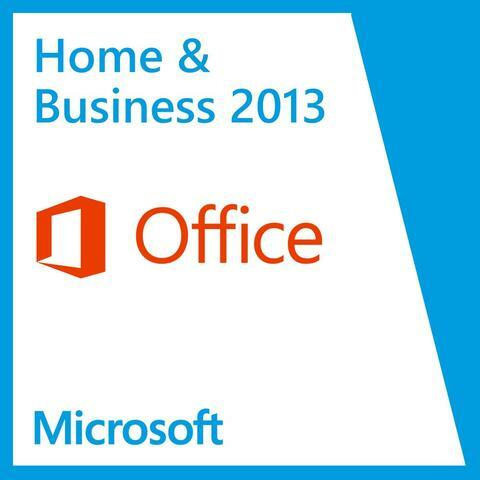 Will not work with MAC.